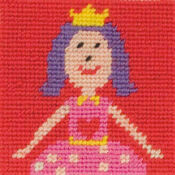 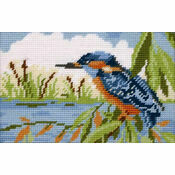 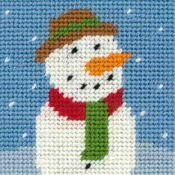 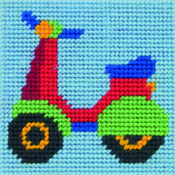 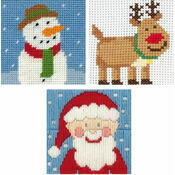 This is the perfect tapestry kit for the new generation of needlecraft lovers! 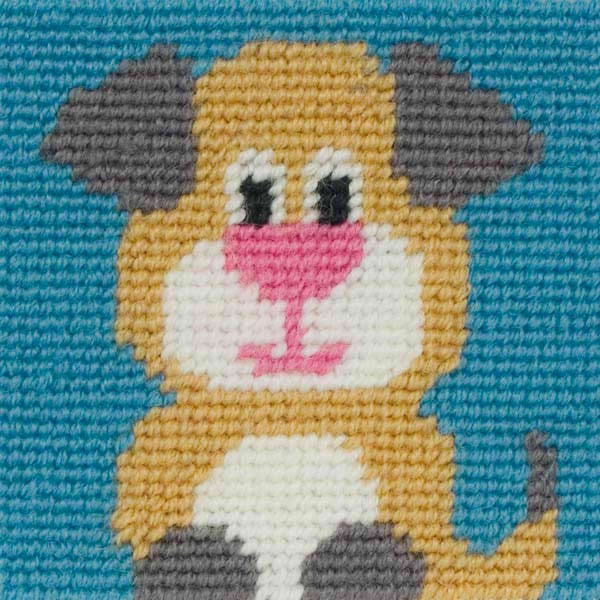 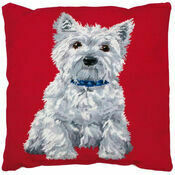 Amber the Dog makes an adorable subject for this tapestry kit from the Anchor 1st Series. 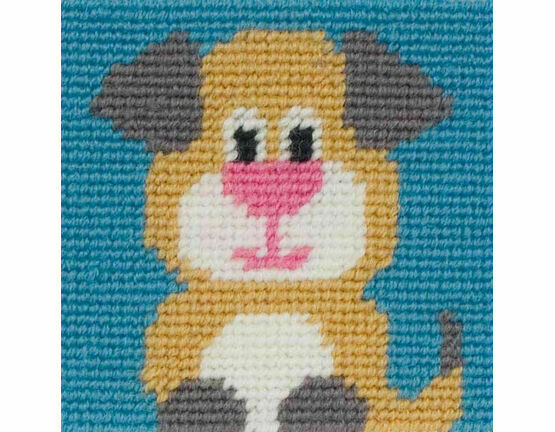 The kit even includes a mount with which to frame the completed tapestry – so your child can proudly display their first creation! 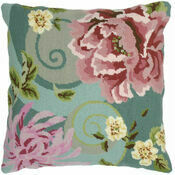 Design is colour printed onto the fabric. 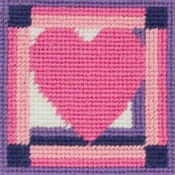 Kit contains: fabric, wool, needle, mount, and instructions. 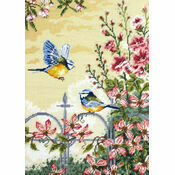 Fabric: 10 Count Colour Printed Canvas. 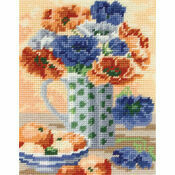 My children at school love this tapestry kit!